In Theory and History, Ludwig von Mises defends his all-important idea of methodological dualism: one approach to the hard sciences and another for the social sciences. He defends the epistemological status of economic proposition. He has his most extended analysis of those who want to claim that there is more than one logical structure by which we think about reality. He grapples with the problem of determinism and free will. And presents philosophy of history and historical research. Overall, this is a tremendously lucid defense of the fundamental Misesian approach to social philosophy. Jeffrey Tucker discusses the book that most deeply influenced him when he was first discovering the depth of the liberal tradition. 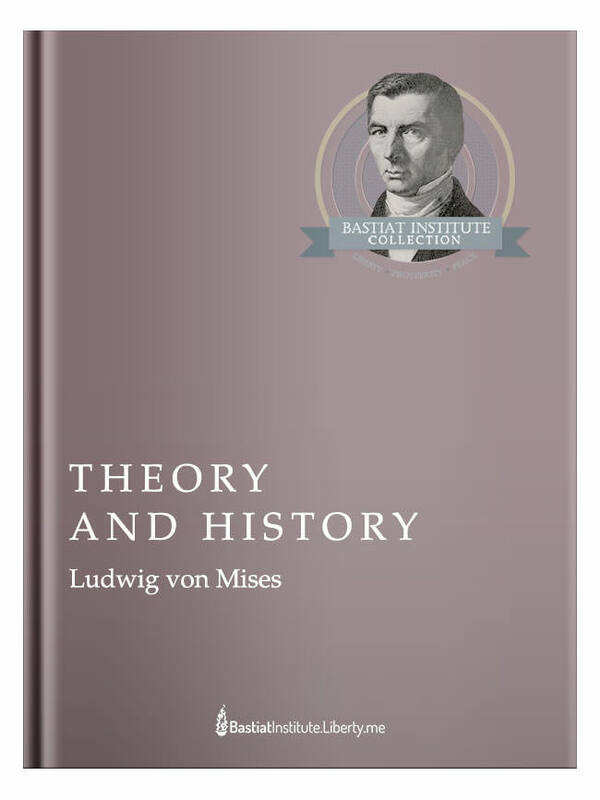 It is Mises’s neglected classic Theory and History from 1954. Mises argues for his view of “methodological dualism” — one method for natural sciences and one method for social science. The failure to see the difference, in Mises’s view, is the root cause of most of the great scientific and policy disasters of the 20th century. This book also offers a powerful critique of Marxism in all its variants. Don’t miss this session with Jeffrey Tucker Thursday, November 6th at 2:30pm ET!